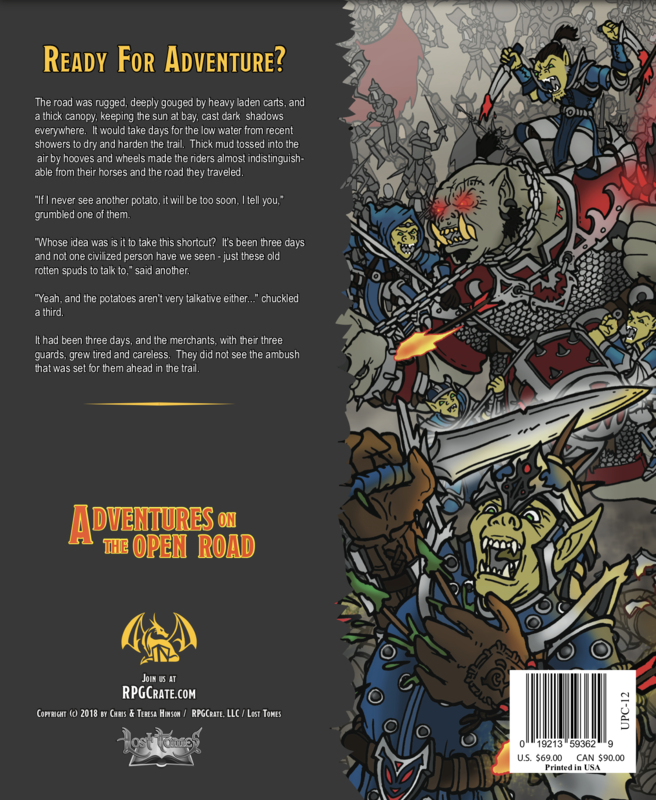 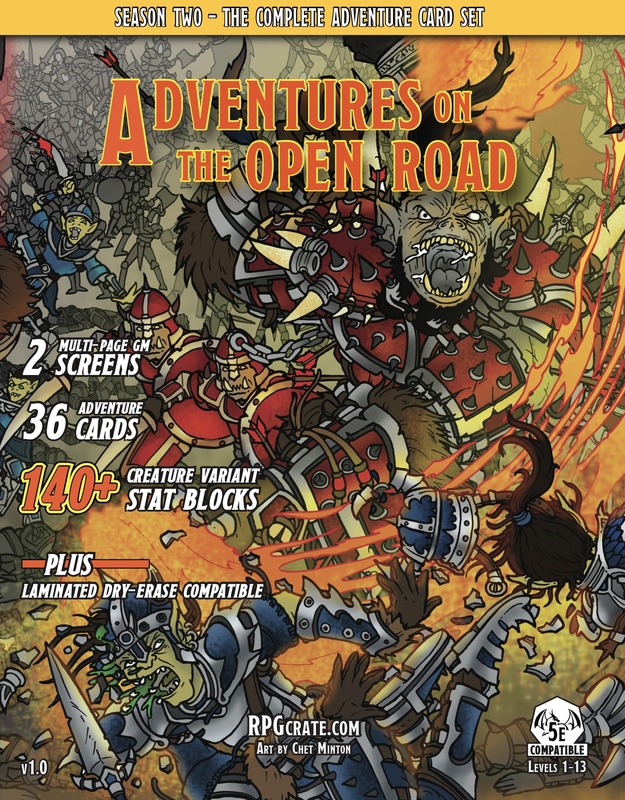 This pack includes all 36 Adventures Cards and 2 DM Screens from Adventures on the Open Road, featured in RPGCrate Season TWO. 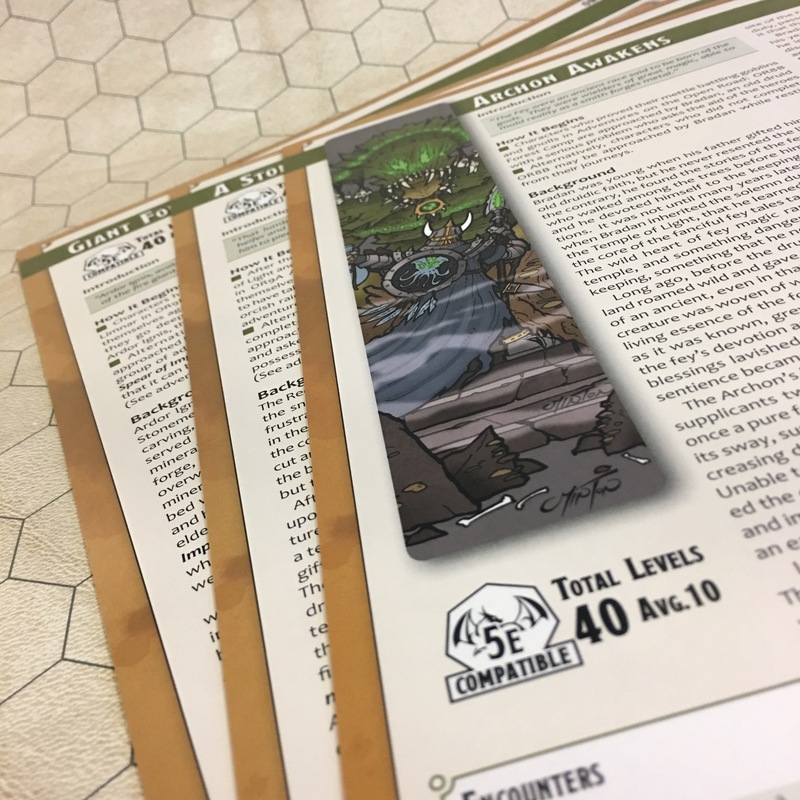 These adventures are printed on dry-erase compatible laminated card stock. 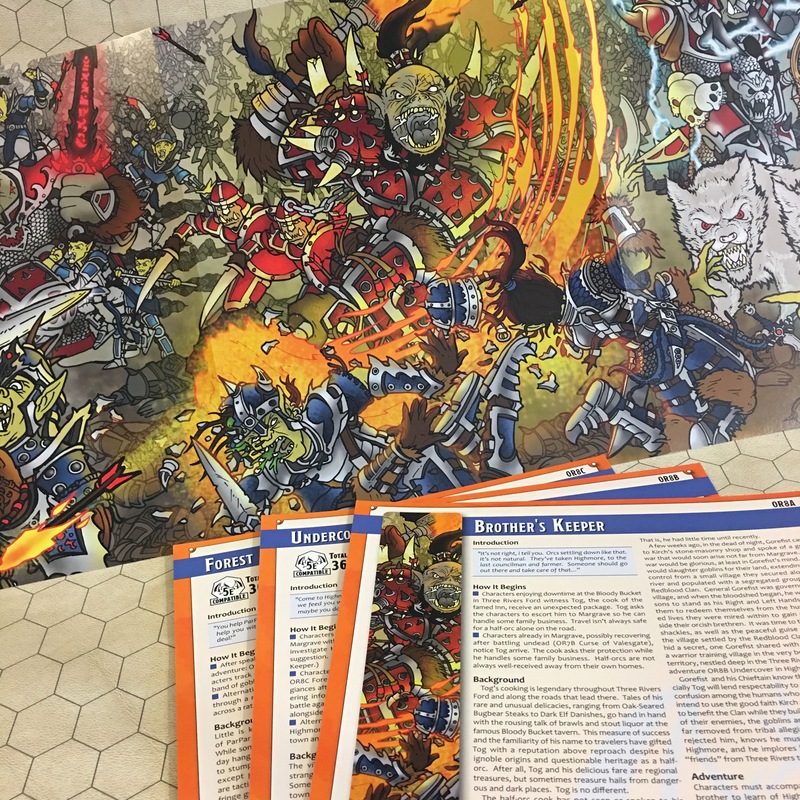 They are designed to last! 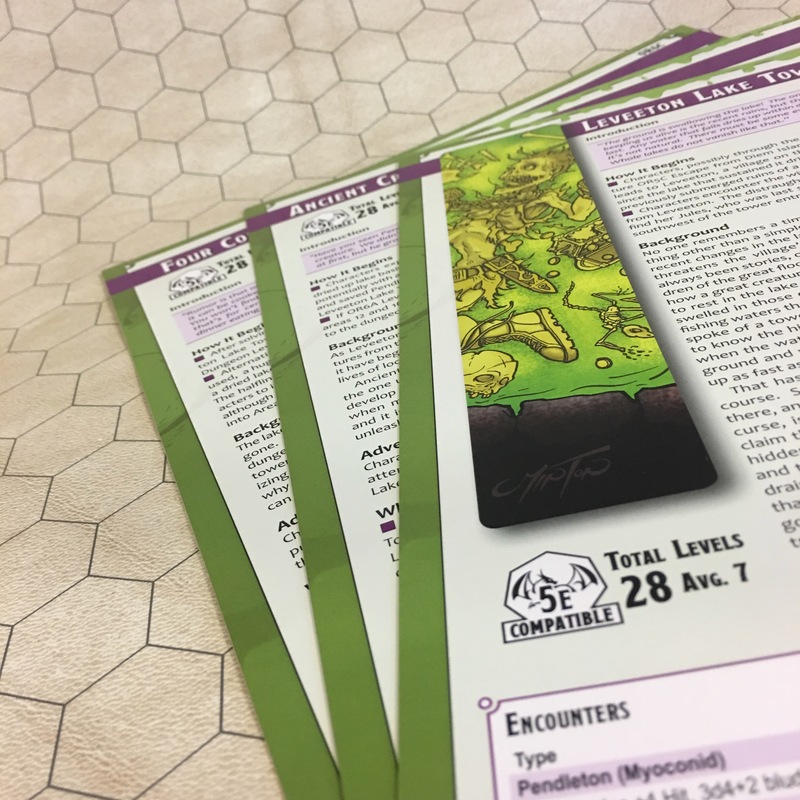 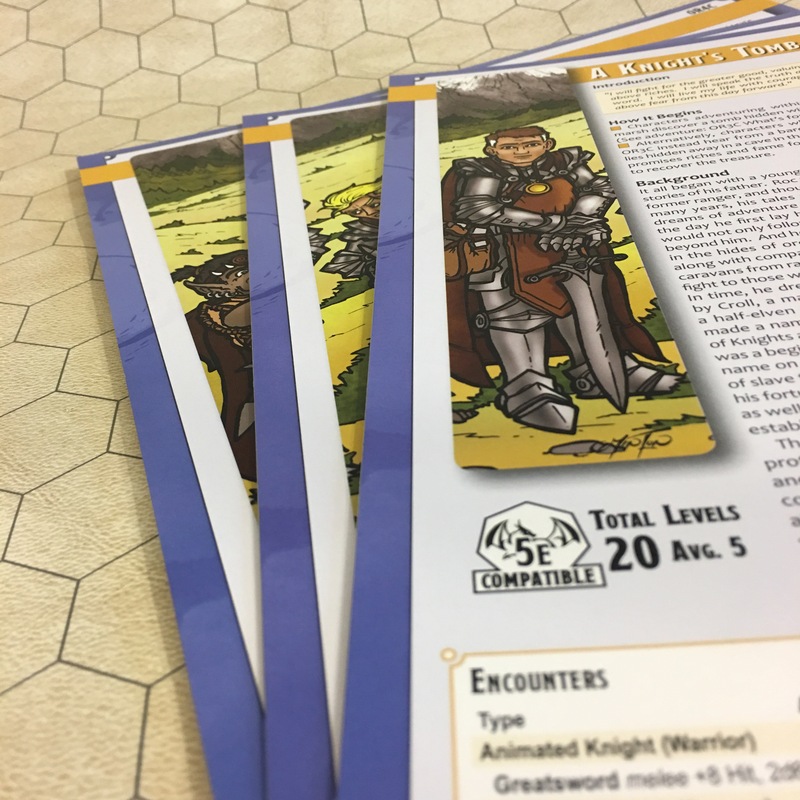 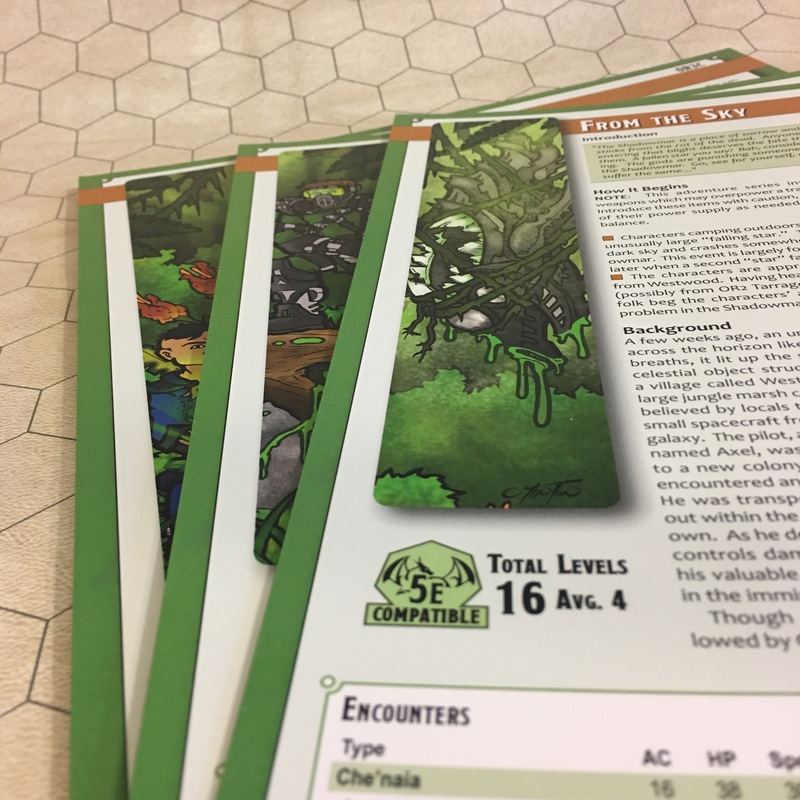 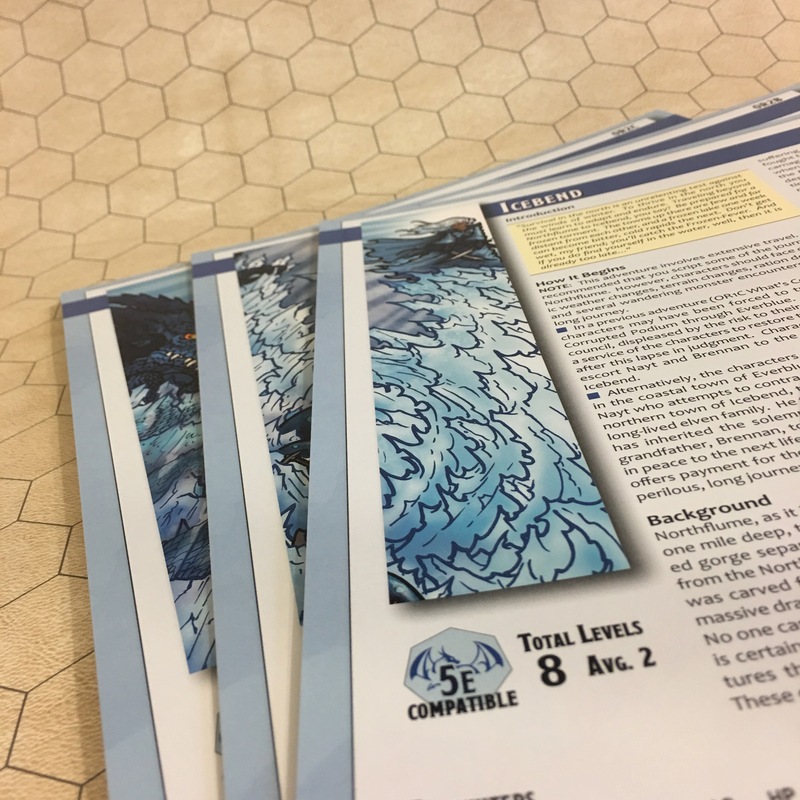 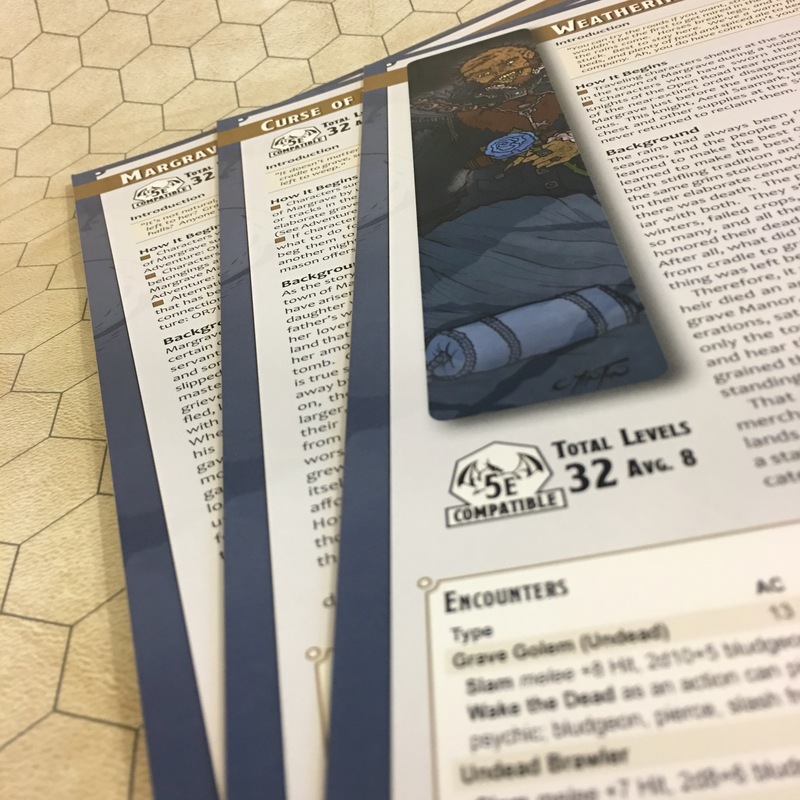 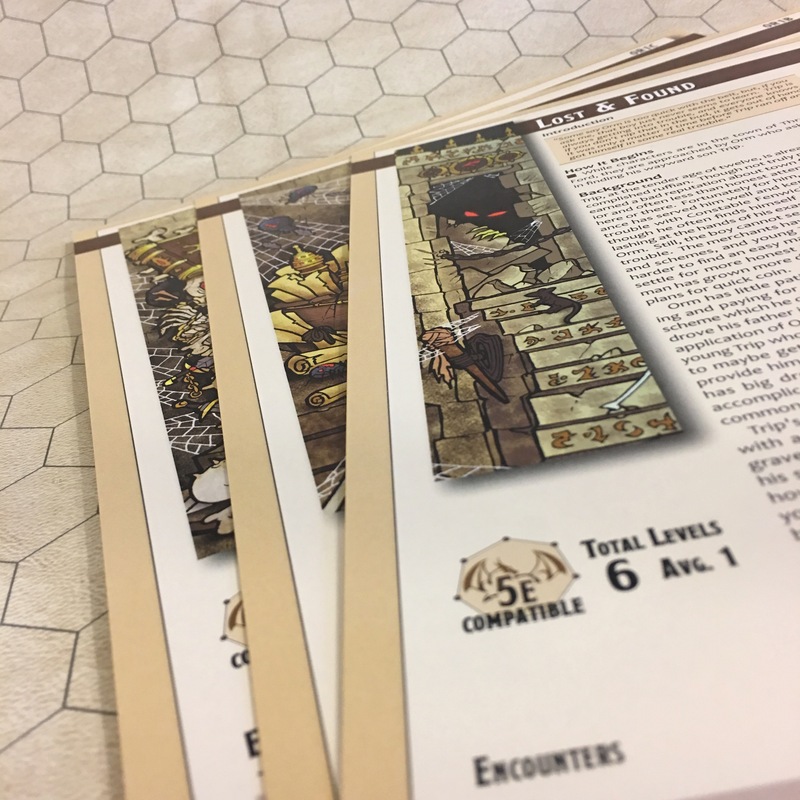 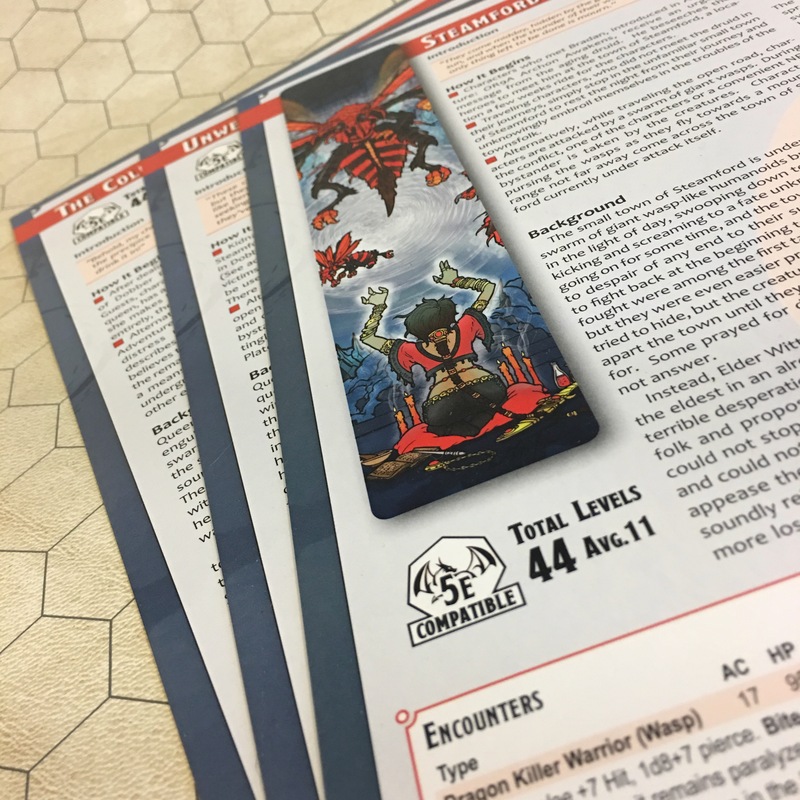 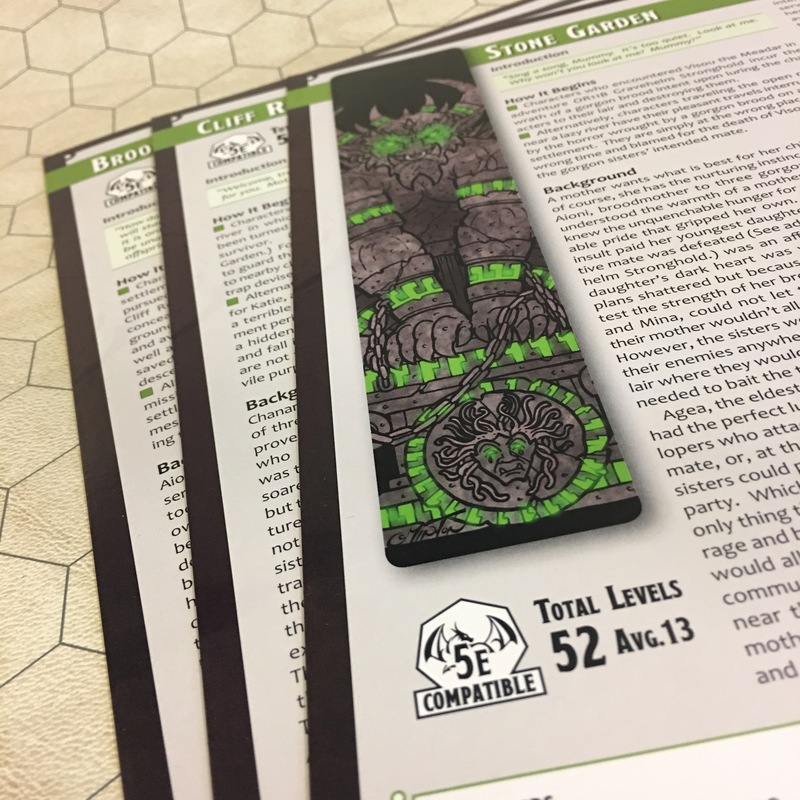 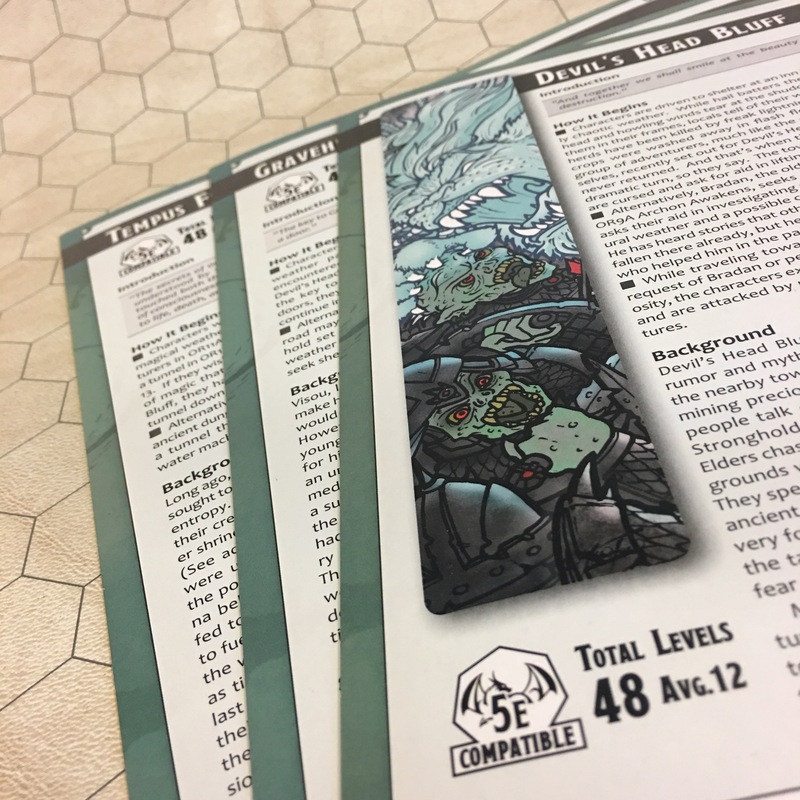 They are 100% full color both front and back, including maps and stat blocks - everything you need to run the adventures (5th Edition compatible stats require the Core D&D rule books.) 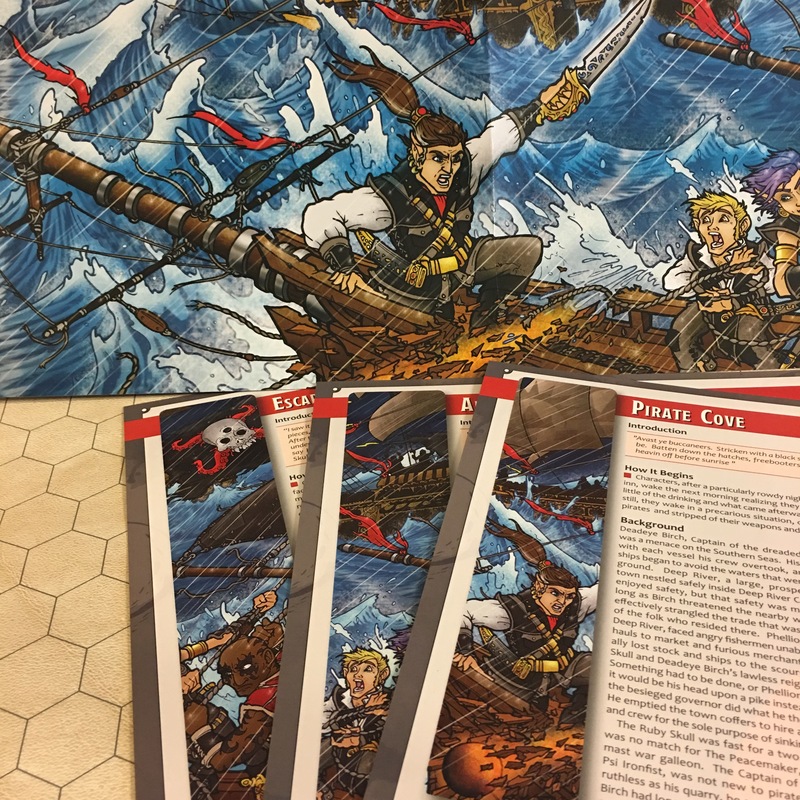 This pack includes both of the DM Screens: a 2-page Pirate themed screen, with full color front and back art and tables specific to the Pirate adventures that month, and a 3-page Orc Battle Screen also with full color front and back art and tables specific to the Orc adventure.